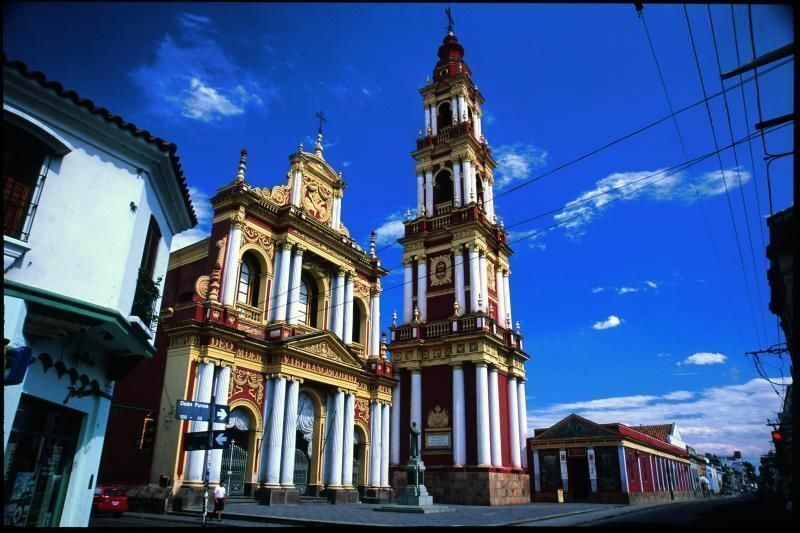 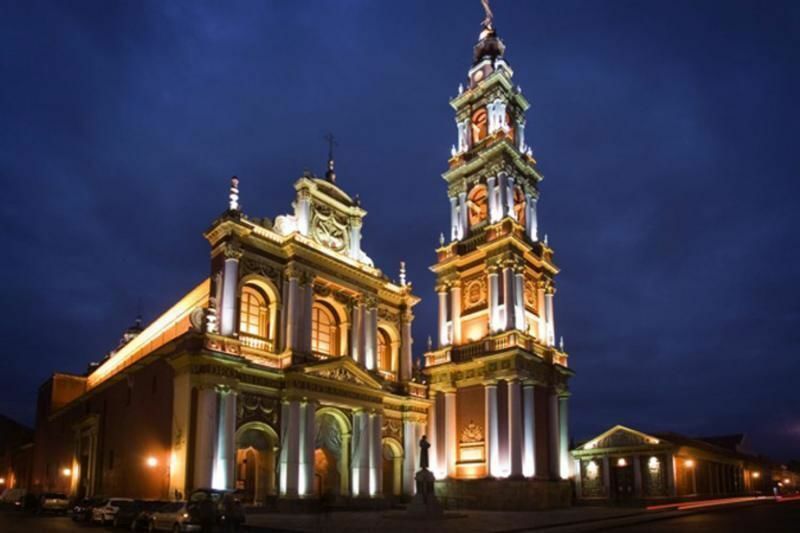 Take a tour around the places of greater interest of the city: The Cathedral where General Güemes, a patriotic hero, rests; Cultural Center America, Historical Museum of the North with exhibitions of sacred art and rooms dedicated to old traditional families of Salta, San Francisco Church, San Bernardo Convent and the monument to General Güemes. 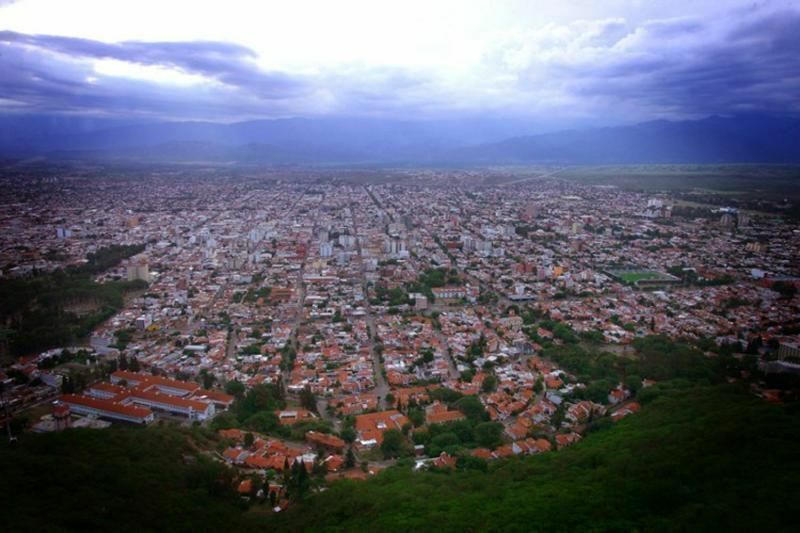 You ascend to San Bernardo Hill to enjoy the panoramic view of the city. 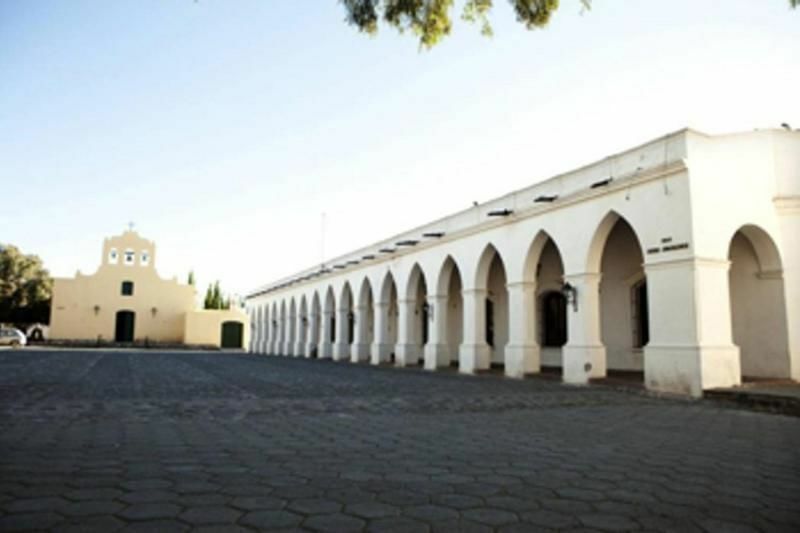 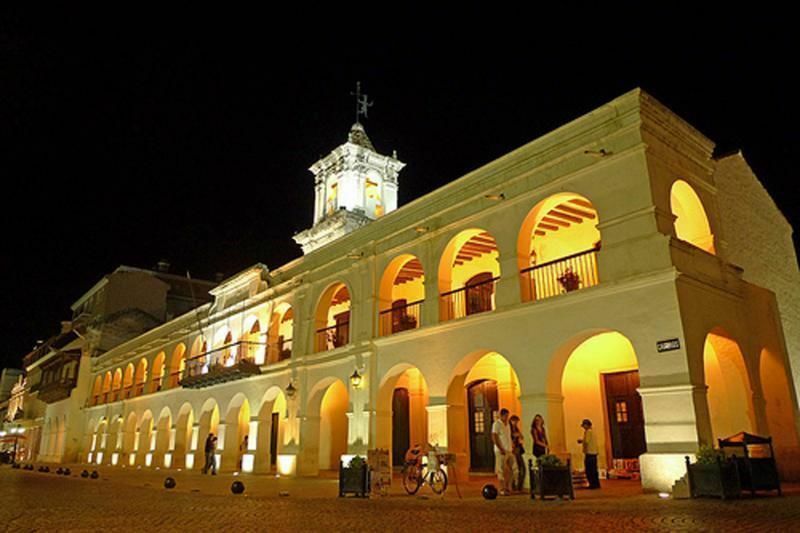 After a visit to Batalla de Salta Monument and 20 de Febrero Park, you go towards the outskirts and visit a summer village called San Lorenzo, characterized by the subtropical microclimate and lastly a visit the Artisan Market where craftsmen of the entire province expose their original crafts.